We have yet another sad NNHS Newsletter this early Sunday morning. 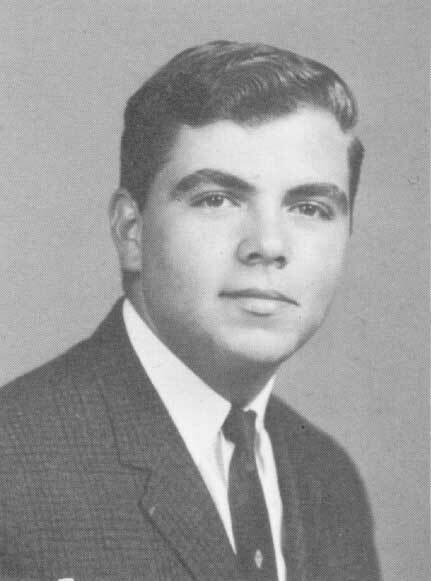 Patsy Miller Freeman, Warwick High School Class of 1962, sister of Sue Miller Dearnley ('64) of VA and Dallas Miller of VA, passed away unexpectedly in Arlington on Saturday, October 22, 2011 at the age of 67. ARLINGTON - Born Feb. 12, 1944, in Newport News, Va., she passed away unexpectedly on Oct. 22, 2011, at her home in Arlington, Va. 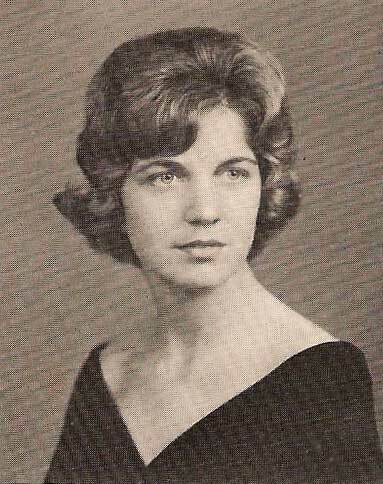 Patsy was a graduate of Warwick High School in Newport News, Va., Class of 1962. She married Bobby L. Freeman on Aug. 14, 1965. 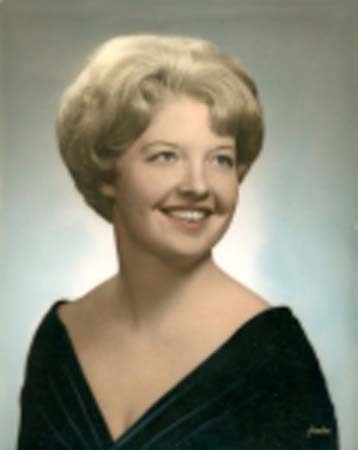 Throughout their marriage, Patsy followed her husband's Navy career from Cheltenham, Md., to Okinawa, Japan; Pensacola, Fla.; Rota, Spain; Norfolk, Va.; Naples, Italy; back to Rota and then NAVSECSTA, Washington, D.C., where she began her federal career as a Budget Analyst with Naval Security Group. While traveling during her husband's Navy career, Patsy was employed variously as a teacher's aide, comptroller for Navy Club System, and child care supervisor. Patsy will be remembered as an amazing wife, mother, and grandmother who was full of wit, love, strong determination, and her extensive shoe and purse collection. She leaves her husband of more than 46 years; two daughters, Kedre Freeman Fairley (Darryl) of Ellicott City, Md., and Kandes Leigh Freeman (Gary Cook) of Arlington, Va.; two grandchildren, Nickolas Anthony and Gabrielle Alise Fairley; brother, Dallas Weldon Miller (Jean) of Newport News, Va.; sister, Sue Miller Dearnley (Ted) of Yorktown, Va.; sister-in-law, Brenda Freeman Jones (Ron); numerous nieces, nephews, other extended family and a host of Navy friends who loved her dearly. She was preceded in death by her parents, Henry and Ethel Miller; niece, Laura Anspach. Friends may gather on Wednesday, Oct. 26, 2011, from 6 to 8 p.m. at Everly-Wheatley Funeral Home, 1500 W. Braddock Rd., Alexandria, VA 22302. Celebration of Life service will be held on Tuesday, Nov. 1, 2011, at 2 p.m. at Parkview Baptist Church, 604 Hilton Blvd, Newport News, VA 23605. Inurnment will be held at a later date at Arlington National Cemetery. Patsy was a very special lady. She will truly be missed. You all are in our thoughts and prayers. 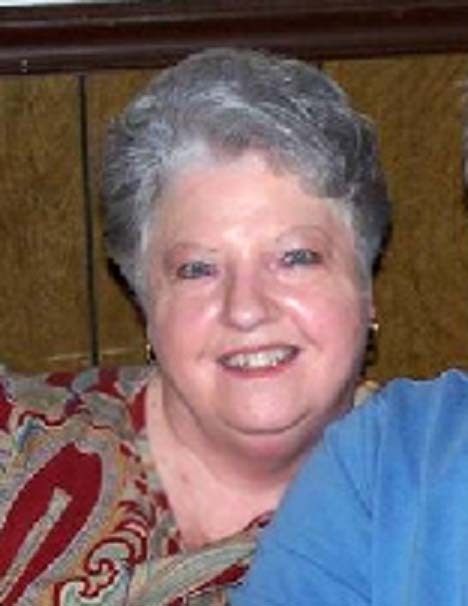 Patsy was such a kind-hearted, fun-loving soul who would do anything for anybody in need. When Patsy told a story or a joke, everyone stopped to listen because you knew it was going to be hilarious. If not for the content of the story or punch line of the joke, for her mannerisms and expressions as she spoke. 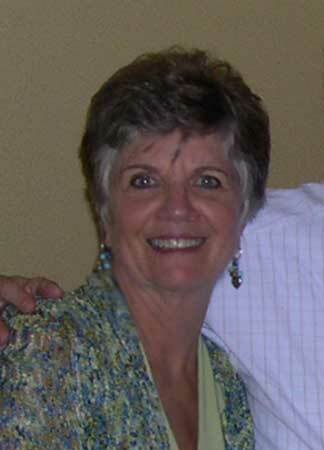 Patsy was truly a wonderful person and friend and will be missed. My thoughts and prayers go out to Bobby, Kedre, Kandes and their respective families. I worked with Patsy, and as a part of the Ft. Meade family, she will be dearly missed, but never forgotten. It was such a surprise to me when I heard Patsy had passed away. I understand how painful this must be for you. I will remember Patsy for her warmth and kindness to me and everyone she met. She always had a smile, a laugh that was contagious and loving words to say about her family . She was a very special lady. Please be comforted by the thought that many people hold fond memories of Patsy. She touched many lives, including mind. .
To quote from Kahil Gibran - "When you are sorrowful, look into your heart, and you shall see that in truth you are weeping for that which has been your delight." I, like others, was shocked to hear my beautiful friend, Patsy had passed. I just loved her and will miss her so very much. She loved her family, her friends, and life. My heart goes out to you Bobby, Kedre, Kandes and your families. God be with you and grant you peace in your time of sorrow. All of you are in my prayers. Please take care of this lovely lovely lady. I met Patsy over 22 years ago and have never forgotten how funny, beautiful, warm and witty she was. Please take care of Bobby and their daughters and grandchildren. 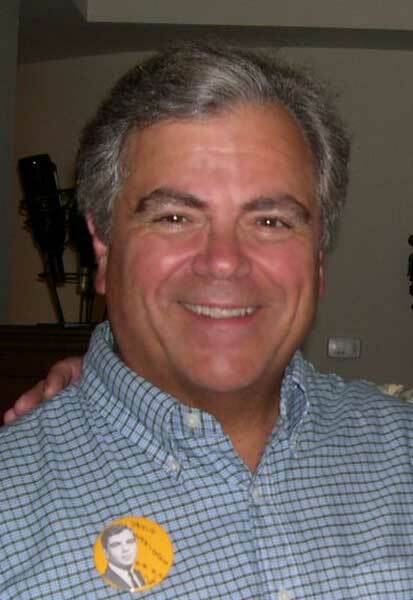 My dear friend and co worker of 30 years plus you will be missed. Your loving heart and loving ways were so funny at times. God Bless Bob and your family. My thoughts are with you all. I grew up with Patsy's sister Sue. I wish I had known Patsy. My thoughts and prayers are with the entire family. Please accept my deepest condolences on the loss of your sister. Sue, please know my prayers are with you and your family during this very sad time. May your memories of your sister sustain you today and always. Sue, I am so sorry to hear of your loss of your dear sister. The loss of a sister is like no other. The closeness you shared while growing up has kept you together during the years. She will never leave you in spirit as you remember the wonderful times you had. You are in my thoughts and prayers. Sue, I am hurting for you and want you to know that I am here for you, whatever and whenever you need. We are so very sorry for your loss, keeping the family in our thoughts & prayers. I am truly sad to hear of your loss. What a beautiful soul she must have been. I will never forget my Mother's memorial service when I looked up and saw your smiling face. I hope you can smile again soon. So sorry to read about your loss. My prayers go out to you and your family. Sue, I am so sorry to hear about the loss of your sister and what a loss it is...such a bond between sisters. My sister died 2 months ago and I am walking the journey without her. God Bless! All my love and prayers covering you!!! See you in a couple months! Live, Laugh, Love, Hold Memories in your Heart and never stop sharing them! Our sincerest condolences are extended to the Freeman and Miller families and their friends at this difficult time. 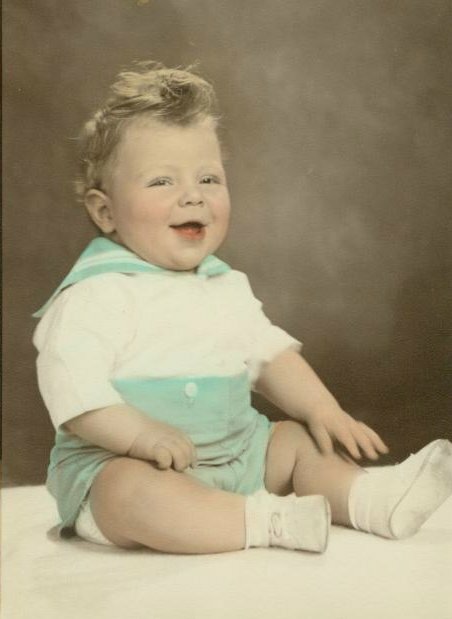 I am saddened to report to you the death of Patsy Miller Freeman. Patsy is the sister of our classmate, Sue Miller Dearnley. And there is no night there. For there is no night there.